Celebrating 30 years in the music industry, the band Strings has released the seventh track, Naina from its sixth album titled ‘30’. 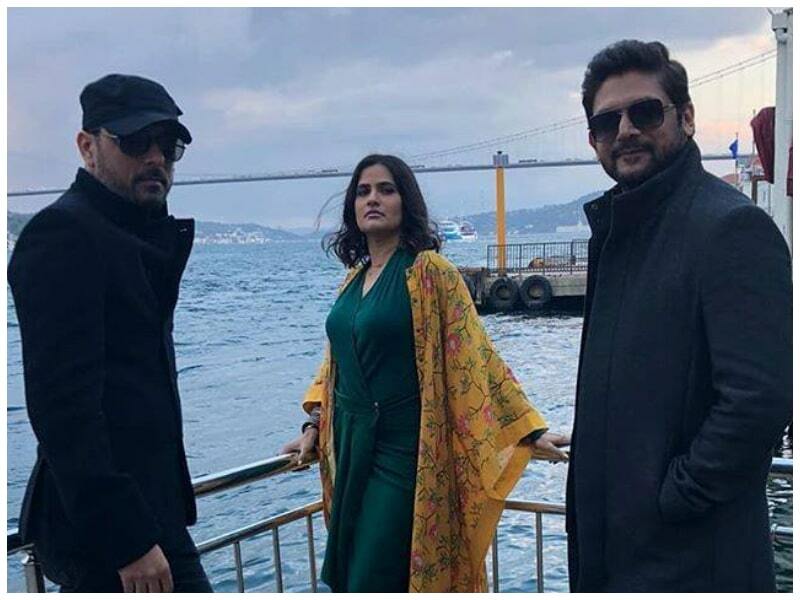 The song is in collaboration with Indian singer Sona Mohapatra of the Ambarsariya fame and her rustic vocals have breathed an age-old vibe required for the tune. 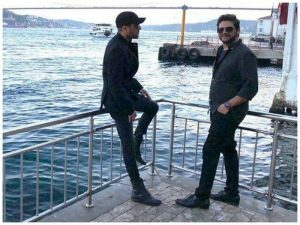 Shot at picturesque locations in Turkey, the video accredits the song’s lyrics to Ghar Naari Ganwaari by Hazrat Amir Khusro. The song is traditionally sung by the Qawwal Bachchon Ka Gharaanah while additional lyrics have been penned by Anwar Maqsood. Strings have given us chart-buster peppy and pop music numbers along with soulful tracks in the last three decades. This rendition of the classic tune by the duo is soothing with light guitar, piano, and tabla beats while keeping the song’s time-honored essence alive. Faisal’s voice complements well with Sona’s rural tone which lingers for long in your mind after you have switched off the music. Naina has all that it takes to become a beautiful background score in a movie. Next articleIs Abhishek Bachchan all Ready to sign in Shankar’s Indian 2 ?